I met my husband seven(maybe eight) years ago this year; we were set up on a blind date by his sister who I worked with at the time. We went for a very nervous drink where he didn’t say very much and I didn’t stop talking. A cheeky kiss at the end of the night led to us being, well, very much together and here we are many years later, married with a sprog and menagerie of animals. It wasn’t all plain sailing – for quite a few years before we met I dabbled in online dating; back then it was all PC/laptop based as mobile dating wasn’t really a thing. I met some really nice people – it was a good way to build some confidence and get out there and, well, date. Of course in the last few years online dating has moved to mobile apps and there is an abundance of them to choose from. 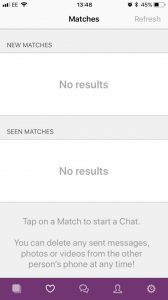 One such app is Meetchu – an all-singing all-dancing dating platform with features such as video profiles, voice and video calling and the usual things such as messaging. Meetchu, with it’s integrated video and voice calling means you can really get to know the person you are talking to before you meet them – effectively you can ‘meet before you meet’. The app is available on iOS only at the moment; you can download it from the app store and log in via Facebook. 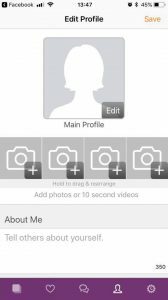 Once logged in it doesn’t take very long to upload a photo, or even video intro, fill in your information and away you go. 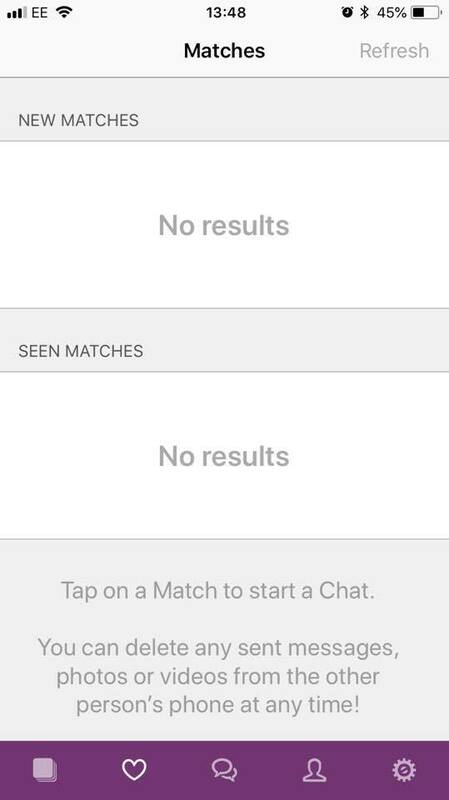 You can search for potential dates by swiping left/right. If you ‘like’ someone, if they like you back you can start messaging. 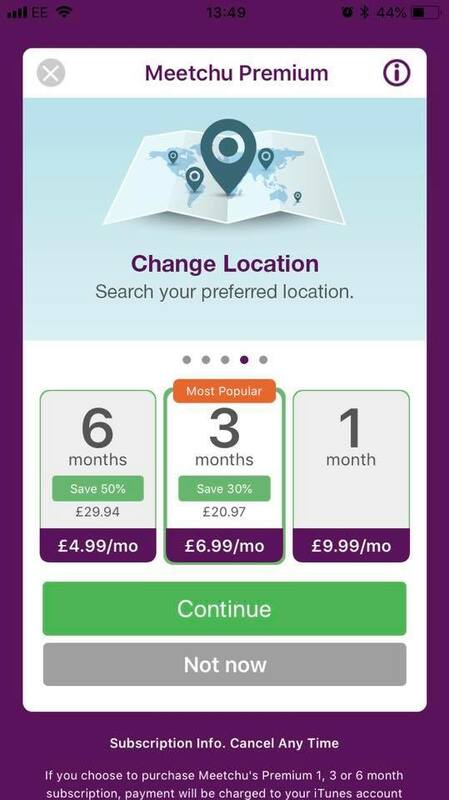 The app is free to download and you can find matches, send messages and use all the features but things such as unlimited calling, extra emojis, changing your location and like notifications can only be accessed by purchasing a premium package, which ranges from £4.99 to £9.99 a month. 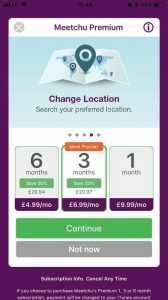 Overall it’s a really smooth and easy to use app – it’s suitable for any age and seems really safe and secure. Download the app using my code to receive a one month’s free premium membership! – click here. Although I’m out of the game it’s great to see dating moving forward and this seems a really fun and safe way to meet potential partners. My top tips from my old days of dating – if you arrange to meet make sure it’s in a public place and always tell someone where you are. 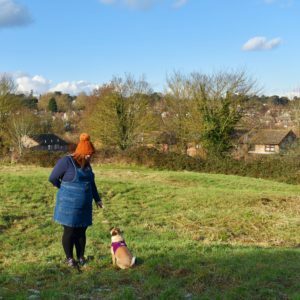 I used to have a safe word – my friend would ring me half an hour into a date and we had set a phrase; meaning if things were going bad she would say she needed me straight away and I could make my excuses and leave.